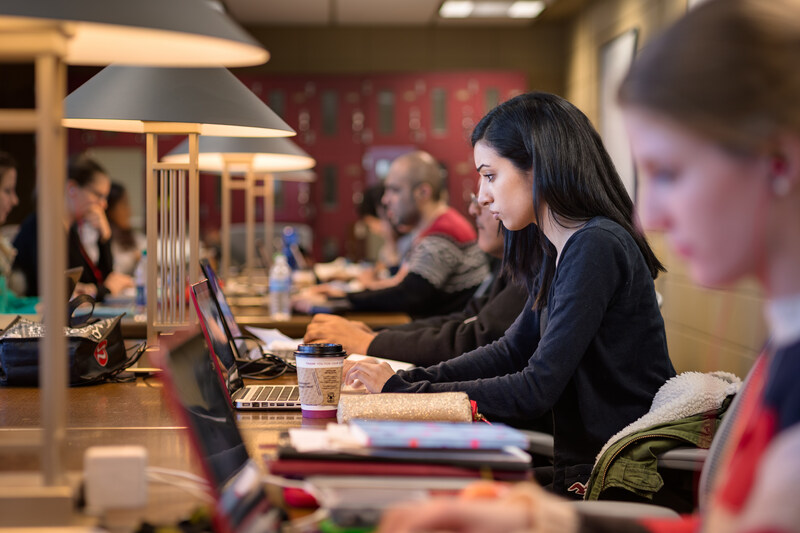 The Grad Study Room on the 4th floor of Mills Library is a small area designed for writing and research – complete with large tables and office chairs, a standing work area, comfortable seating, and, of course, internet access. To get to this room (L405), turn left off the elevator on the fourth floor. Walk down the ramp. The Grad Study room is to the right. Who can use the Study Room? What can it be used for? 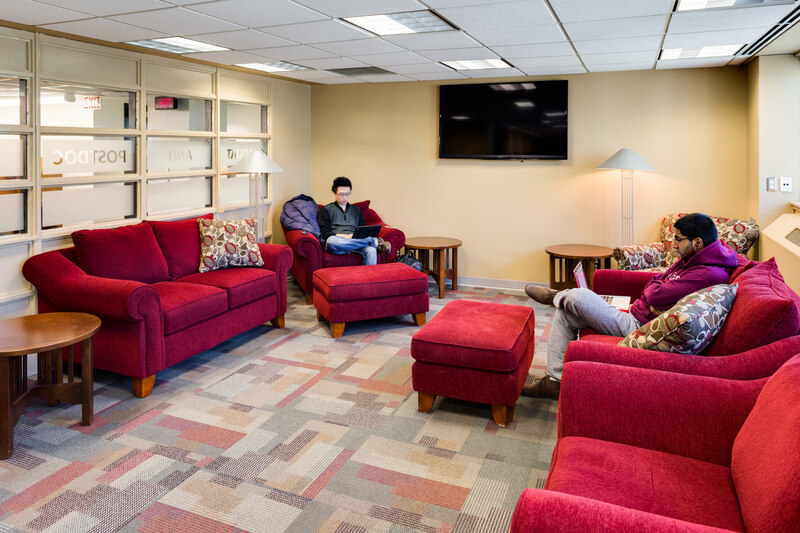 Any current graduate student or postdoctoral fellow can use the space for reading and other quiet research activities. If you need a quiet space to write, this is for you! 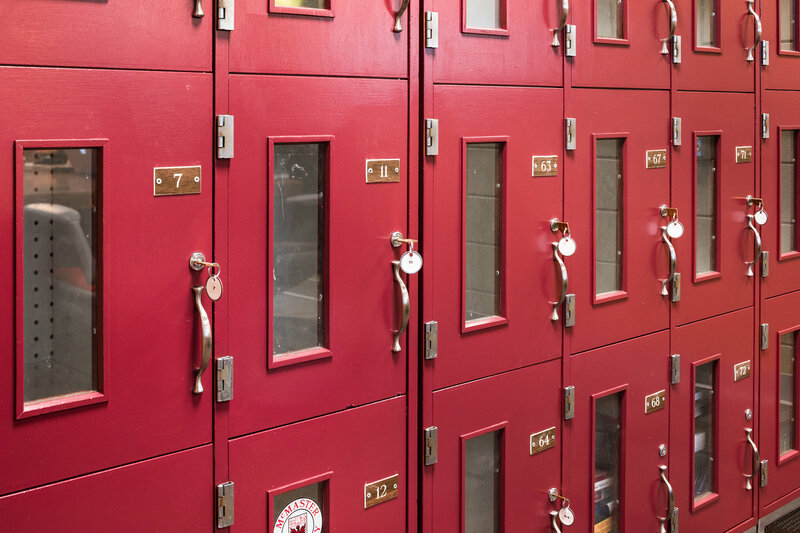 Fill out the first section of the Graduate Study Room Security Card Application. You will receive an email to let you know when your card is active. How do I gain access to the Study Room? If you don't have either of these cards currently, a white security card will be issued to you. Please note that McMaster Student ID Cards will not provide access to this room. When can I use the space? What are the hours? As soon as your access card is activated, you can begin to use the space. The Study Room follows the same operating hours as Mills Library.